Fleet-Wood Dancentre, a School of Dance founded in 1994, has provided dance classes to thousands of students in Collingwood and the entire Georgian Triangle. We are proud of being honoured with the Inaugural Arts and Culture Award, recognizing our history of preparing dancers for professional dance. Dance students can participate in our Nutcracker Productions and the acclaimed Christmas Living Windows. Registration for one of our dance classes is easy. Please contact Sharron Fleet, and she will get back to you with all the details. 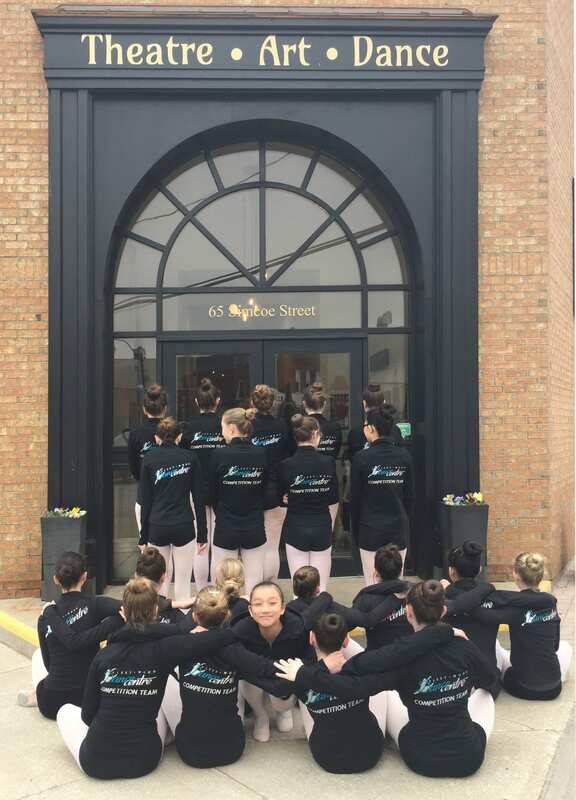 Stay on top of what’s going on at Fleet-Wood Dancentre, Collingwood’s School of Dance!